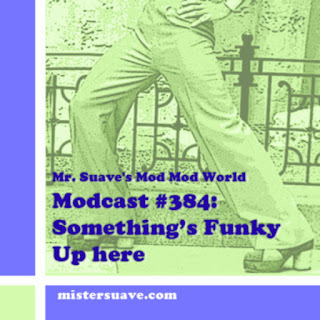 Mr. Suave's Mod Mod World: Wait, Green Day went Tiki? "Last Ride In" Definitely influenced by "Theme From Endless Summer" with a little Exotica thrown in. Though I can't really picture those dudes listening to Martin Denny.